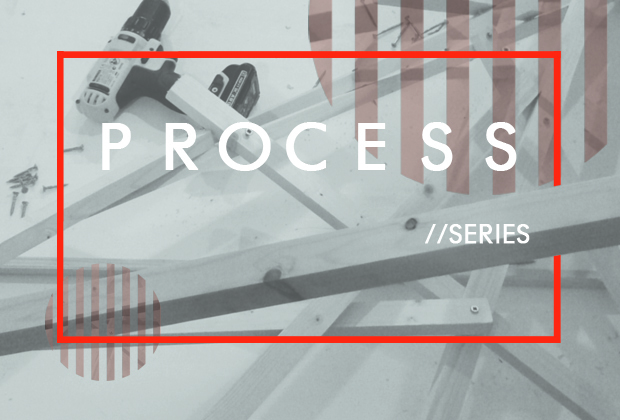 Process to be part of Clerkenwell Design Week! The final transformation of the Process series – ‘Process‘ to be held at Dreamspace Gallery – is listed as part of the Clerkenwell Design Festival, CDW Fringe, which takes place from 24-26th May 2016! As part of the exhibition, works which have been produced as part of ‘People in Process‘ and ‘Process in Work‘ will be on display, and an evening of presentations given by the artists will take place on Tuesday 24th May as part of the CDW events. Artists include: Adam Blencowe; Almudena Romero; Christabel Balfour; Max R+I and Sorsha Galvin. ‘Process’ will be open from 16th – 31st May, Monday – Friday from 9-5pm.